Digital Transformation – What Is Next For Enterprises? There is fierce technology-driven competition in the financial sector. What is driving this trend, and what are banks doing to meet the evolving needs of customers via digital platforms? Banks and other financial services institutions are embarking on massively complex, multi-year transformation projects, and then leveraging those platforms to provide technology-driven, value-adding services to consumers. For example, a 2018 IDC study found that mainland China now stands as the most digitally ready region with regards to financial services. This highlights an appetite to invest in digital transformation projects and applies right through to the largest banks in the market. ICBC, for instance, is the largest bank in the world by volume of assets, and it saw the need for a transformation exercise of its own so that it could leverage new and upcoming technologies, including big data, AI, blockchain, the Internet of Things and cloud computing. ICBC invested $400 million in this transformation project, which Huawei technology was at the heart of. “Huawei's FusionInsight analytics platform has been a key component of this analytics capability – being able to provide support for Hadoop through an open database platform and allowing for Open API support through a middleware layer,” the report notes. Most consumers, no matter their age, are looking for a quicker, digital-driven banking experience. 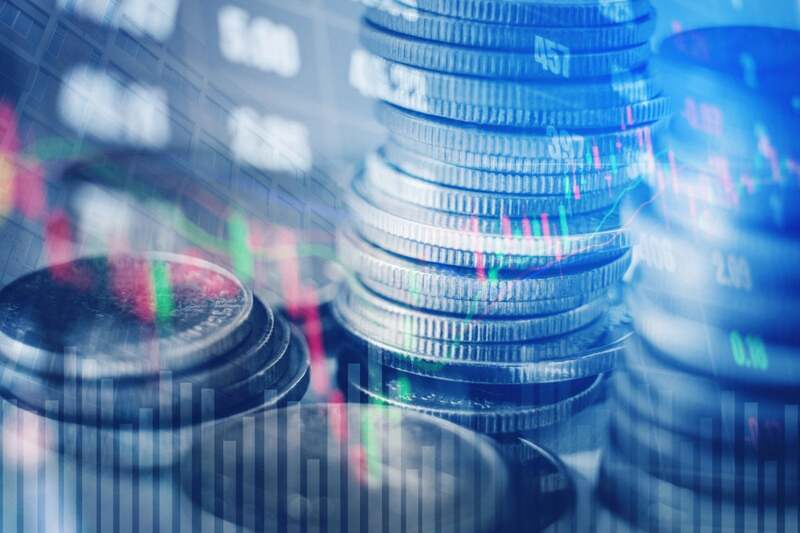 Additionally, financial services are finding increased competition from Fintech start-ups and a new wave of innovation that has the potential to allow consumers to bypass the banking sector completely. Technology vendors, such as Huawei, have become critical partners to financial institutions in their efforts to deepen their digital strategies and transformation initiatives to achieve platform-based strategic transformation. For Huawei, this takes the form of a "platform + ecosystem" philosophy, which helps global financial customers develop scenario-based products and services, and then implement intelligent customer management. Cloud services – the idea of a “financial Cloud” has gained traction as banks look to develop more nimble platforms that allow immediate and seamless experiences for both staff and customers. As such, banks are rolling out a blend of private and public Clouds, along with rich intelligence features to assist with the management of the Cloud. New generation digital warehouses – Based on X86 architecture, the goal behind digital warehouses is to support rapid online expansion and, critically, real-time management of data. With the interest banks have in leveraging Big Data in real time, the requirement for extreme scalability has never been greater. An example of this is the Huawei FusionInsight LibrA, which has already provided several banks with a unified, scalable and high-performance data analysis platform specifically designed to enhance real-time data processing capabilities. Mobile office desktop Cloud – In many emerging economies, mobile banking is the future for interactions between consumers and banks. The Mobile Money solution, powered by Huawei, has already served 19 emerging economies and more than 150 million people, with over 35 million transactions per day. Further detailed analysis of trends can be found in the recently published, Digital Banking Report, 2018 Retail Banking Trends and Predictions, by financial industry strategist and publisher, Jim Marous. According to analyst and author, Brian Solis, the report identifies the three most important trends for retail banks this year as: Removing friction from the customer journey (61 per cent); Use of big data, AI, advanced analytics and cognitive computing (57 per cent); Improvements in integrated multichannel delivery (42 per cent). Additionally, Solis says the report claims 72 per cent of banks highlighted a redesign or enhancement to the digital experience for consumers as a critical strategic priority. Enhancing data analytics capabilities was next in importance (51 per cent). This focus on the customer experience, specifically around digital banking and solutions, has to be underpinned with leading technology from vendors and partners with a proven track record in enabling financial institutions to take leadership positions with digital banking. Huawei is well placed in this regard, having put digital banking solutions into commercial use in more than 300 financial institutions, including six of the world's top 10 banks. As one of the global leaders in R&D, Huawei has a wide range of technology solutions to benefit enterprise and government alike. Click here for more information on the full suite of services.